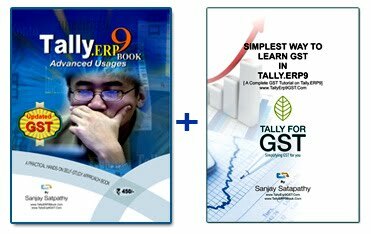 Learn Tally.ERP9 at your Home / Office ! 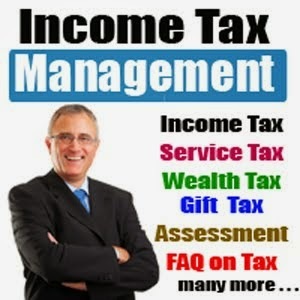 Learn Tally.ERP 9 at Your Home ! How to print a quotation in Tally.ERP9? How to Install Tally.ERP 9 Release 3.2 (Release 3.0 onwards) Multi User on Server machine or License Server? How do I surrender Tally.ERP 9 license online from Tally.ERP 9?